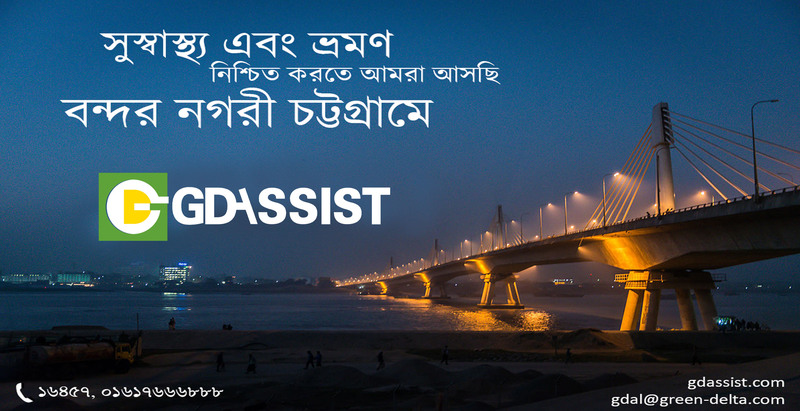 Start your new year with GD Assist’ GO GOA campaign. 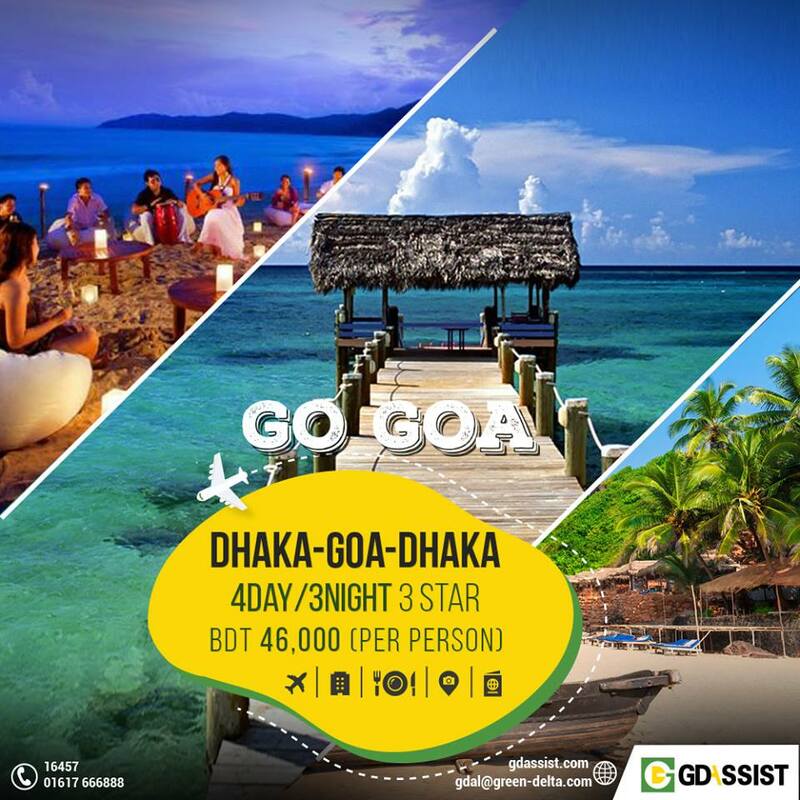 A kaleidoscopic blend of Indian and Portuguese cultures, sweetened with sun, sea, sand, seafood, susegad and spirituality, Goa is India’s pocket-sized paradise. Goa Sunset Sightseeing Cruise & Dinner Tour. We also offer visa Assistance for India. 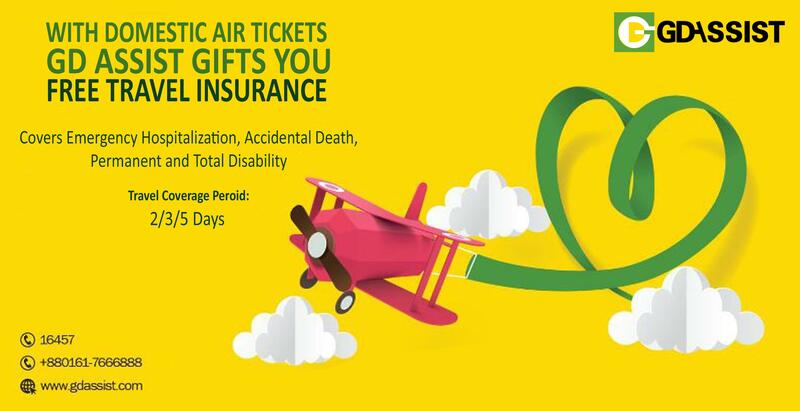 Domestic Air Ticket and a Travel Insurance plan will set you up on a safe and relaxed trip. 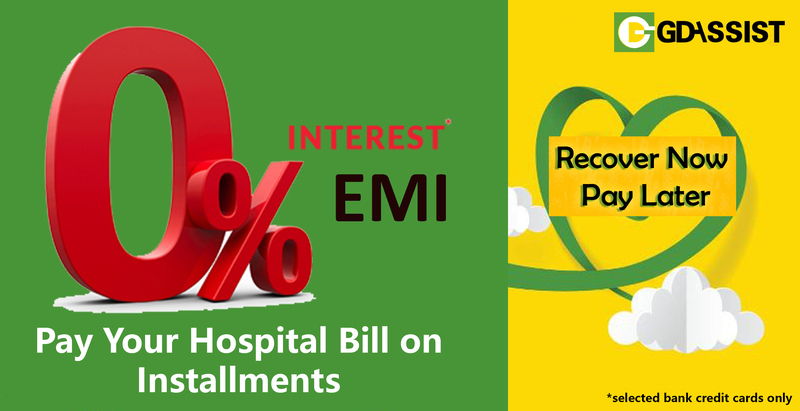 We will cover all your emergency hospitalization and much more. A relaxed mind, a relaxed trip.